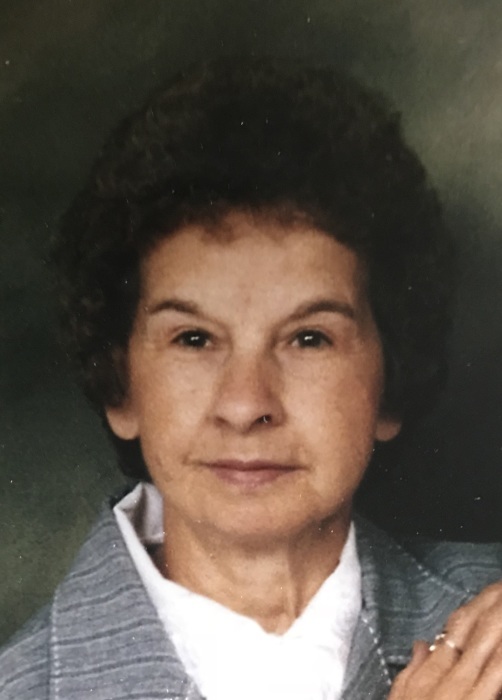 Carolyn Mays, 77, of Streator passed away at 6:45 AM Tuesday (March 20, 2018) at Heritage Health in Streator. A visitation will be held from 4-7 PM Friday at the Hagi & Baker Funeral Home and also from 10-11 AM Saturday at the funeral home. Funeral services will be held at 11 AM Saturday at the funeral home. Rev. Dr. Rory Christensen of Central Church of Christ will officiate. Interment will be in Riverview Cemetery. Pallbearers will be Bo and Lee Mays, Matt Lucas, Matthew Herman, Sasha Lucas and Chelsea Oshita. Honorary pallbearers will be Shannon and Sarah Mays. She was born March 24, 1940 in Streator to Christian Ole & Mae (Dovin) Olesen. She married Robert Mays on January 23, 1960 in Streator. He preceded her in death on August 26, 2008. She is survived by a daughter, Kim (Gary McGeorge) Hallam of Streator; a son, Robert (Shari) Mays of Streator; grandchildren: Bo (Shannon) Mays, Sasha (Matt) Lucas, Lee (Sarah) Mays and Matthew (Chelsea Oshita) Herman; great grandchildren: Caleb & Lucas Mays and Jackson, Bryce and Caden Lucas and a brother, Ralph (Bernice) Olesen of Streator. She was preceded in death by her parents, husband and siblings: Nels, James and Ole Olesen and Florence Legare, Ann Dutko and Grace McMillin. She attended Streator Grade Schools and graduated from Streator Township High School in 1958. She had worked for Baldwin Grocery Store and retired from J.C. Penny’s. She was a member of Central Church of Christ. She loved her kids and grandchildren. Her family was her whole life. She loved cooking and entertaining her family at the holidays.